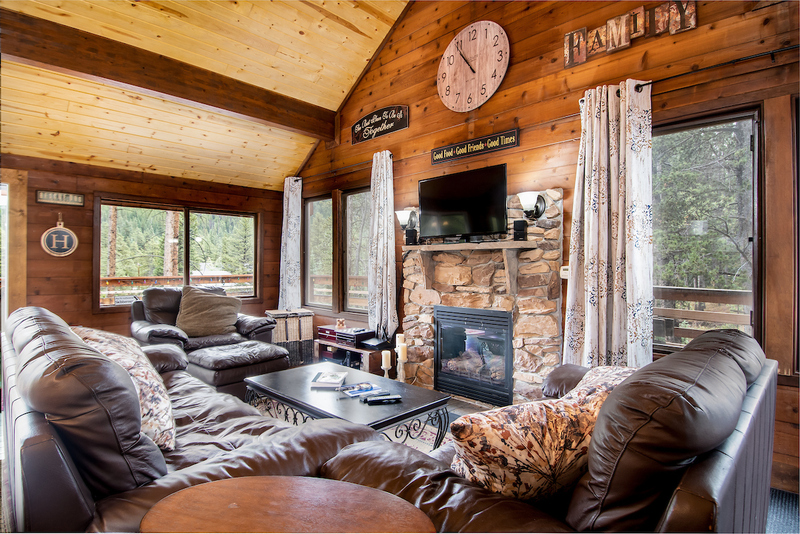 This gorgeous 4-bedroom, 3-bathroom premium home is a perfect mountain retreat for families and groups of up to 12 people. 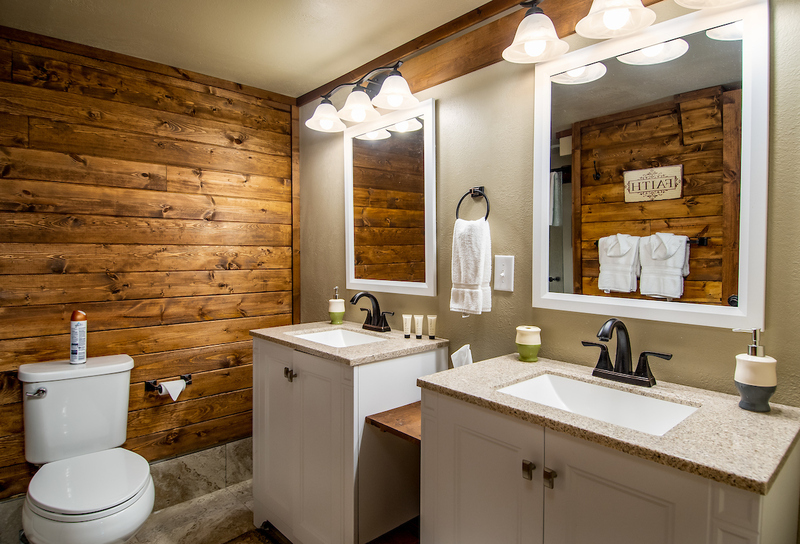 With an updated kitchen and bathrooms, you get all of the luxuries of a newly remodeled home with the quintessential “cabin in the woods” ambiance. 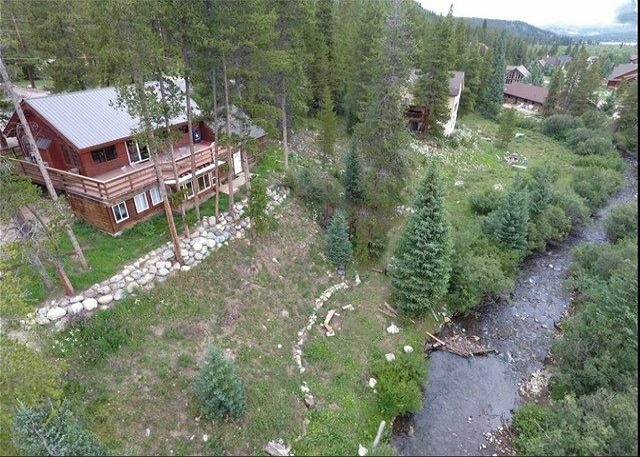 This home is conveniently located just off the highway in Blue River, which is an easy 7-minute drive from Main St. Breckenridge or Breckenridge Ski Area. 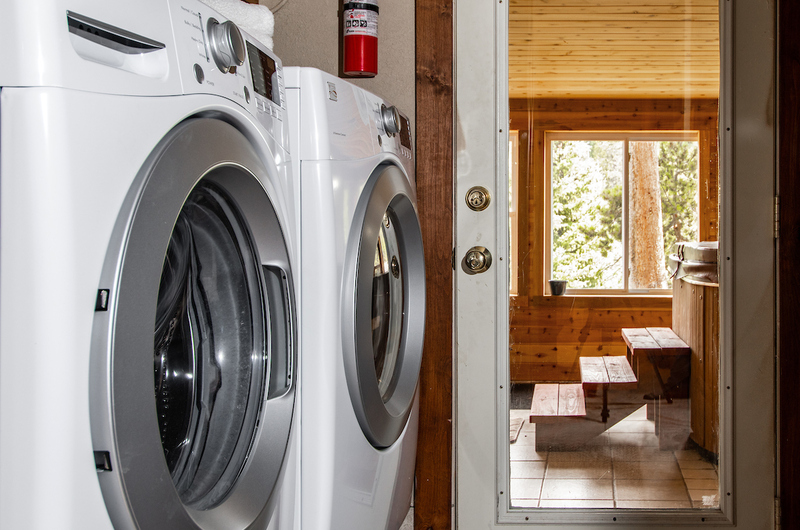 You’ll love the private hot tub, massive deck overlooking the Blue river with excellent views of the surrounding peaks, and easy access to tons of nearby trails ... and you four-legged buddy is welcome, too! 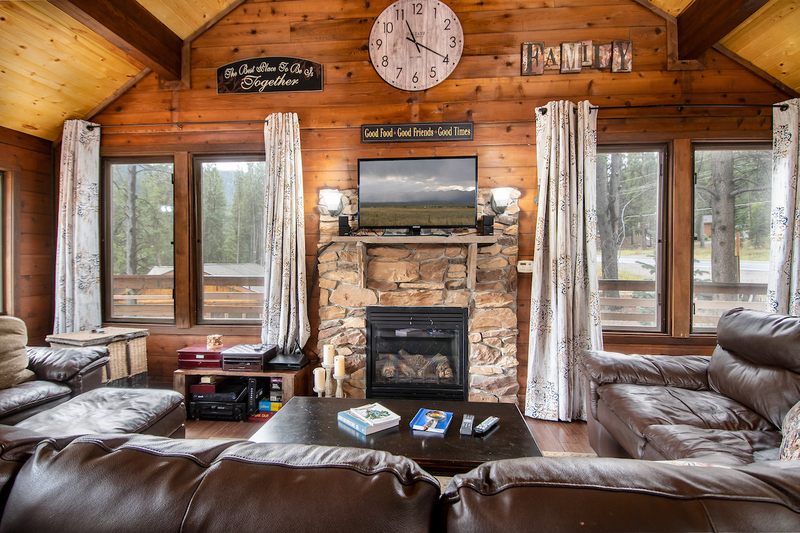 The comfortable living area centers around a gas fireplace and large LCD TV and there are plenty of board games to enjoy with the family. 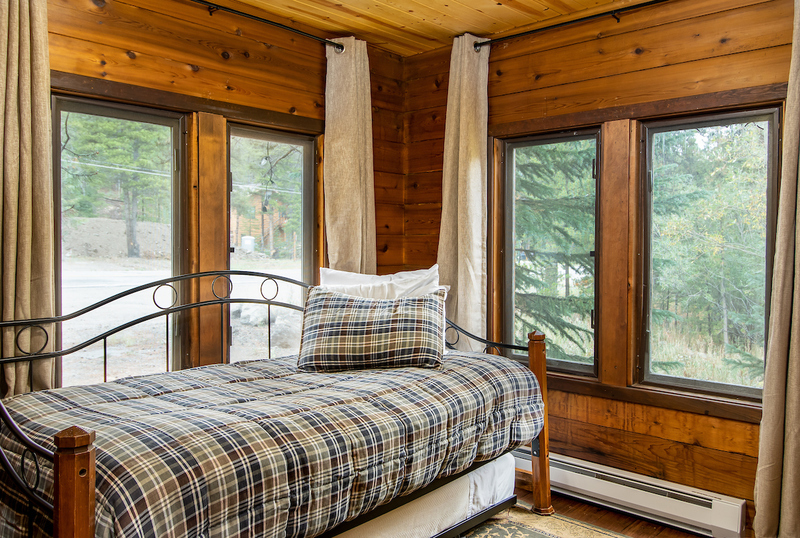 The log cabin feel of the home is tremendous in the living area and you can open the sliding glass door to the large deck to let in the cool mountain air, the sweet smell of the pine trees that cover this lot, and the soothing sound of the Blue River running through the backyard. 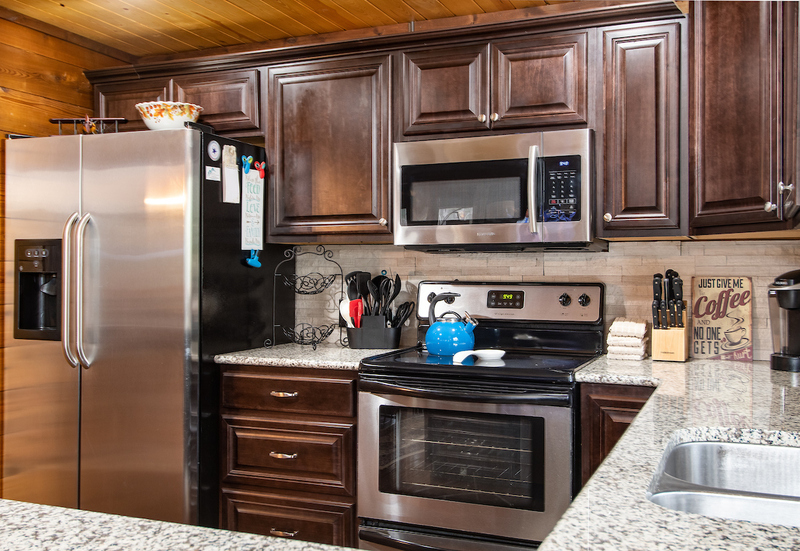 The granite kitchen with stainless steel appliances is just off the living area, providing a great way for everyone to enjoy each other’s company as the chef of the group whips up a beautiful meal. There's a gorgeous farm table that seats 6. 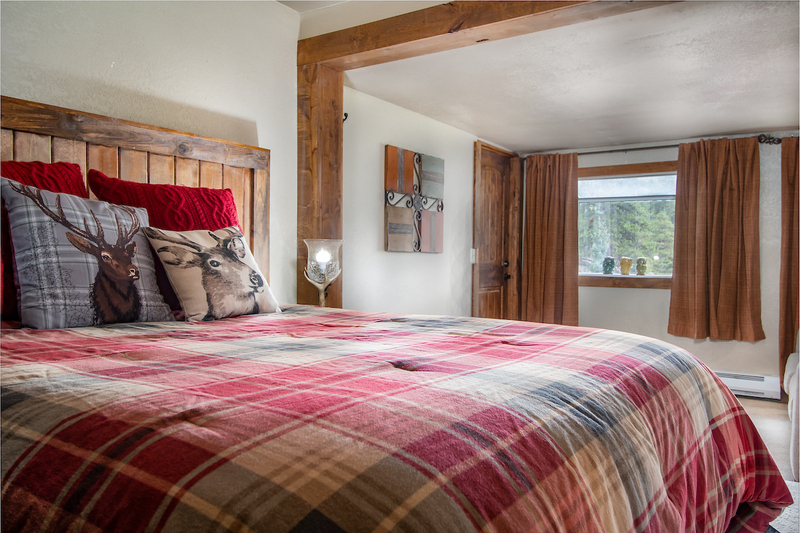 The home also boasts a beautiful master suite, washer and dryer, and a private indoor hot tub that's perfect for relaxing and mending the muscles after a long day skiing the slopes or hiking the nearby trails. 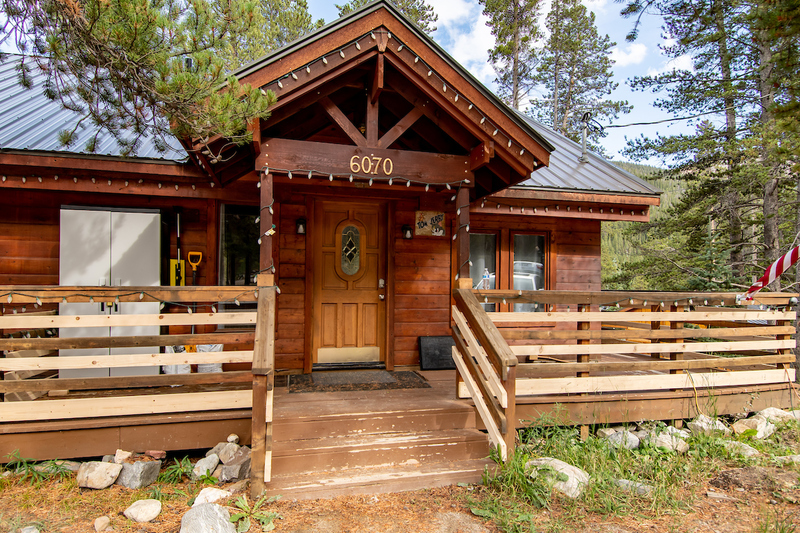 If you’re looking for the quintessential Rocky Mountain cabin-in-the-woods getaway, look no further than Daybreak on the Blue! Give us a call today to reserve this beautiful home! Bedroom 1: twin bed with twin trundle. 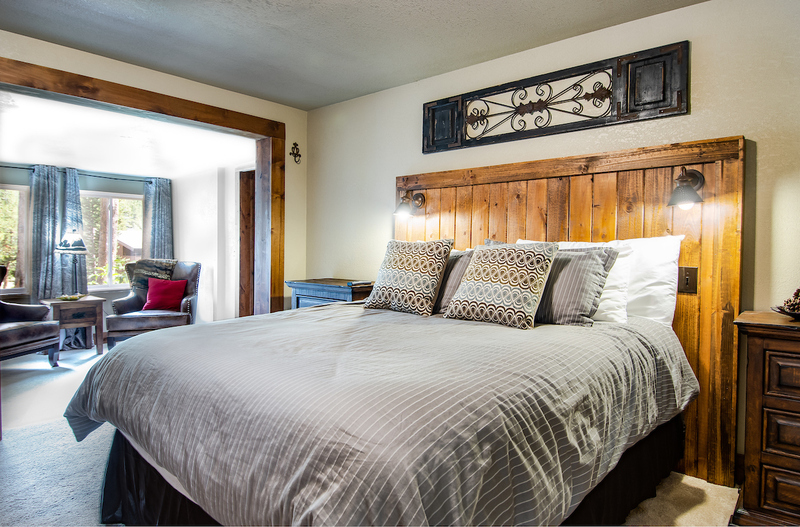 Queen master suite: queen bed, private bathroom with beautiful walk-in tile shower and his & hers sinks, LCD TV, private sitting area. Bedroom 2: queen bed, sleeper sofa, LCD TV, private sitting area. 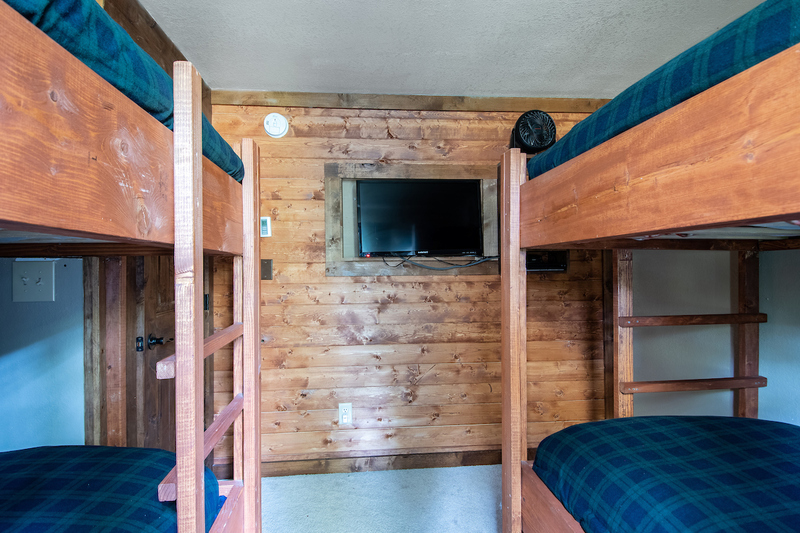 Bunk room: two twin-over-twin bunk beds, LCD TV. 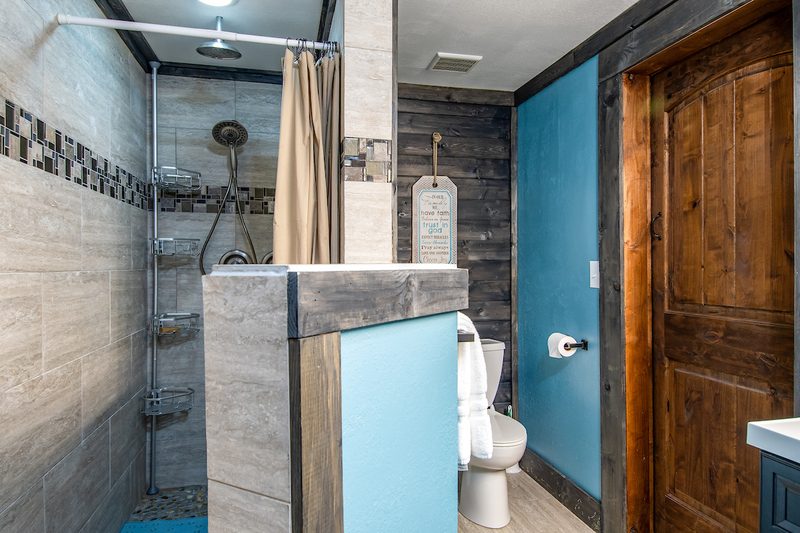 Bathroom: walk-in shower, two sinks. Parking – 4 outdoor spaces. 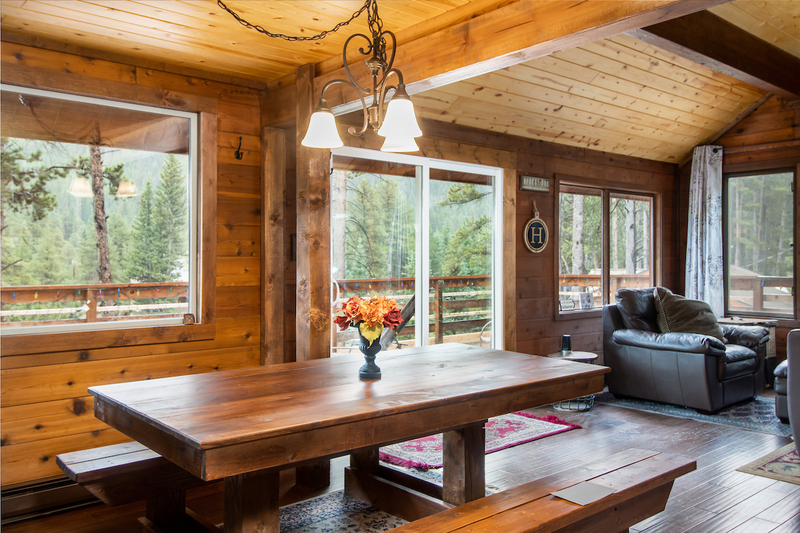 Absolutely charming and spotlessly clean cabin with a gorgeous view!! Our family of four had an amazing time staying at Daybreak on the Blue - we didn't want to leave!! Aside from the breathtaking view on the balcony, the inside of the cabin was fully updated, very clean and extremely cozy. Upstairs featured a great, open living room and kitchen with all the essential utensils. 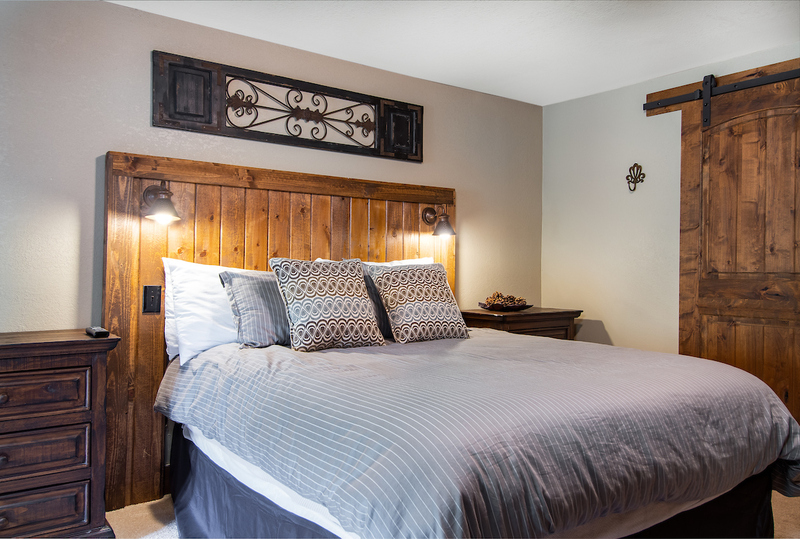 There was also a bedroom and full bathroom upstairs in addition to several bedrooms and bathrooms downstairs. 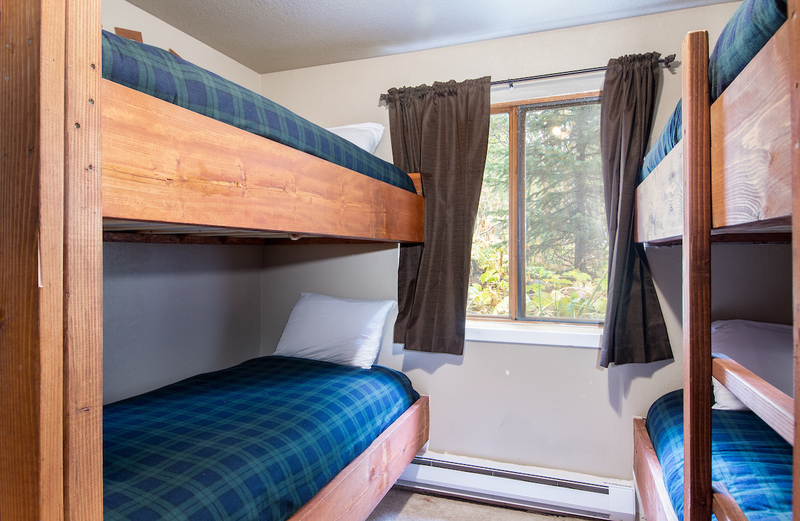 Plenty of storage and room for all guests, and a great location as it was extremely close to town. We would absolutely stay here again and are looking forward to planning our next trip! We had a fantastic stay at this house. Easy to get to. Very nice, clean and comfortable. Awesome kitchen! 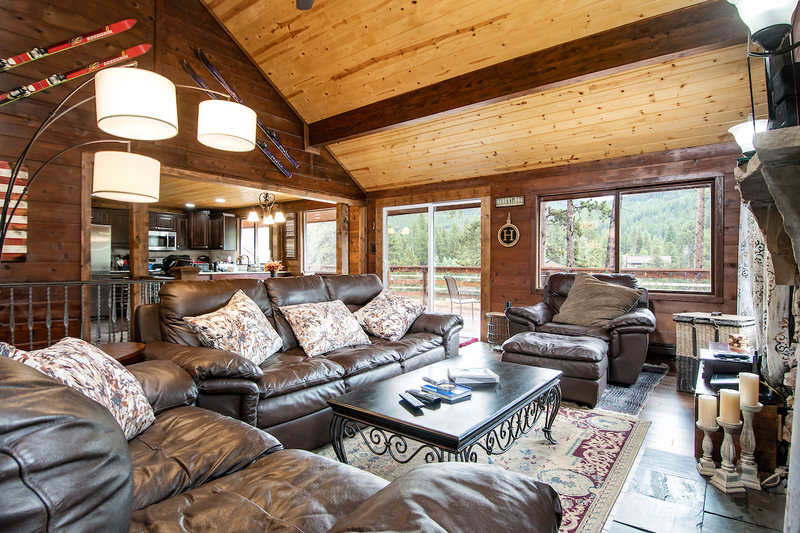 Plenty of room for the family to hang out, and spread out, after a day at the mountain. Loved having the river right out the back door. We can't wait to revisit this property! We have stayed at this amazing cabin two times now, once in the summer and once in the winter! 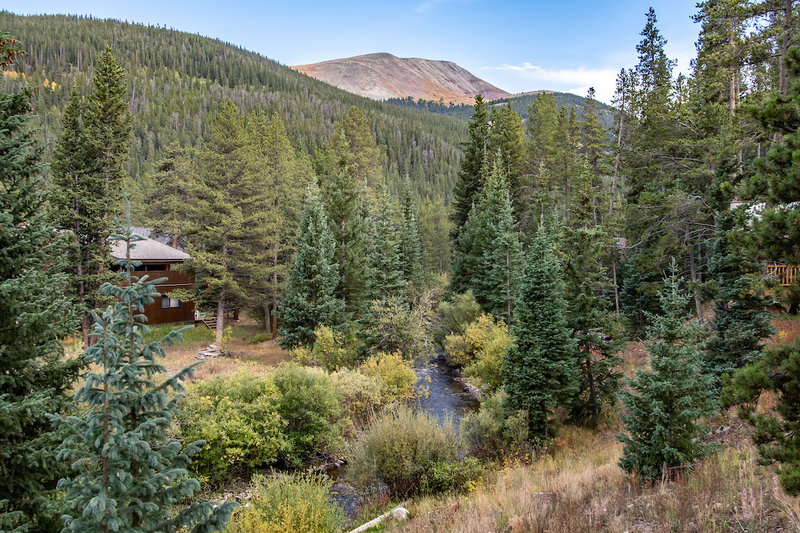 It is in a perfect location and is right up the road, from the ski slopes, restaurants and great shops in the quaint town of Breckenridge. 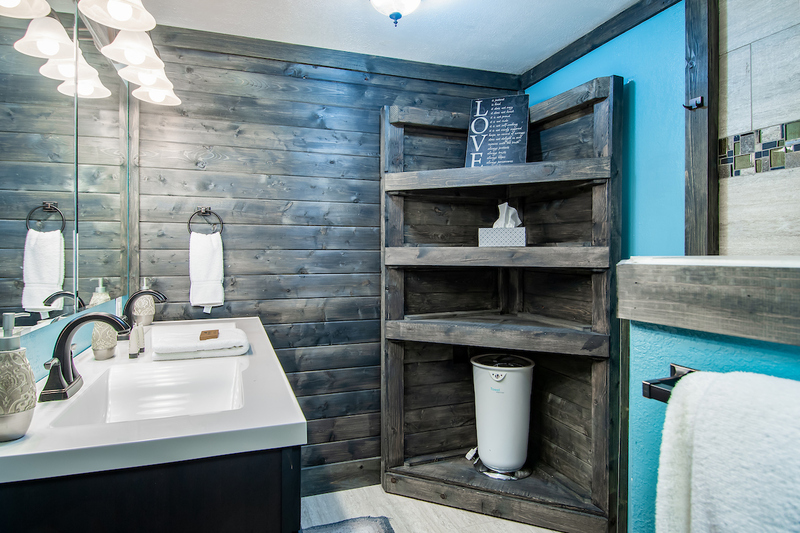 The cabin was very clean, up dated and had such a cozy feel. The kitchen was great and fully stocked with what ever we needed for cooking. We loved having the hot tub to relax in after a fun filled day. 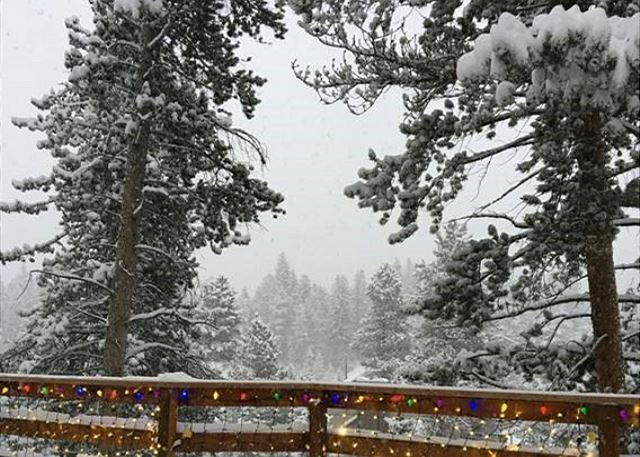 Breckenridge is our favorite place to ski and now we have an amazing place to stay (Daybreak on The Blue). Best Christmas ever!! 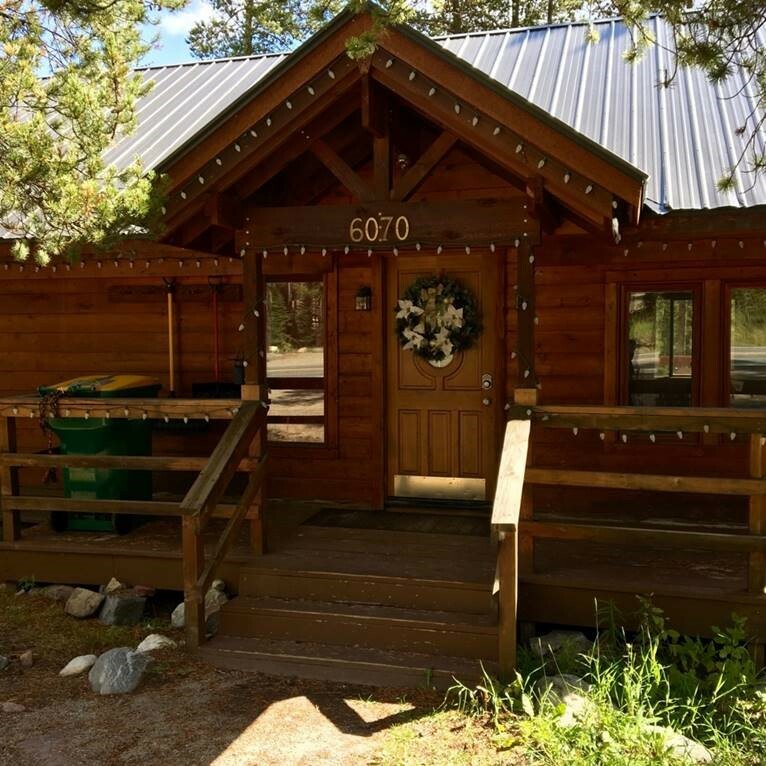 We love staying in this wonderful cabin. We have stayed three different times. Both summer and winter. Plenty of room for large groups or just two of you. 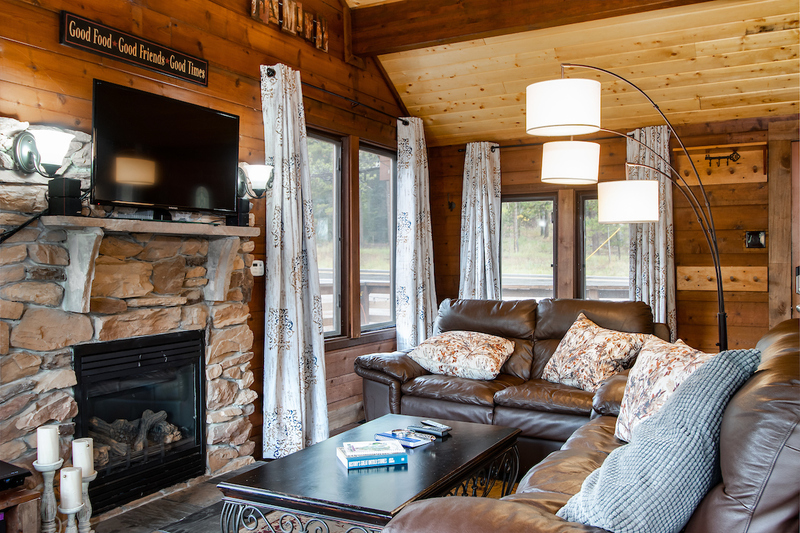 The great room and kitchen are perfect for relaxing and eating meals. Very cozy but modern. The deck is spectacular! The view of the Blue River from the deck is gorgeous! The location is perfect. Just close enough to town to get to the slopes and restaurants in a few minutes. We even took an Uber to town. In the summer there is great hiking nearby ( right out the door). In the winter we snowshoed right out the door and on groomed courses near town. The slopes are just minutes away. Highly recommend staying in the cabin! Spectacular visit and spectacular place! Absolutely thrilled we got to use this cabin again - was even better on the second visit. 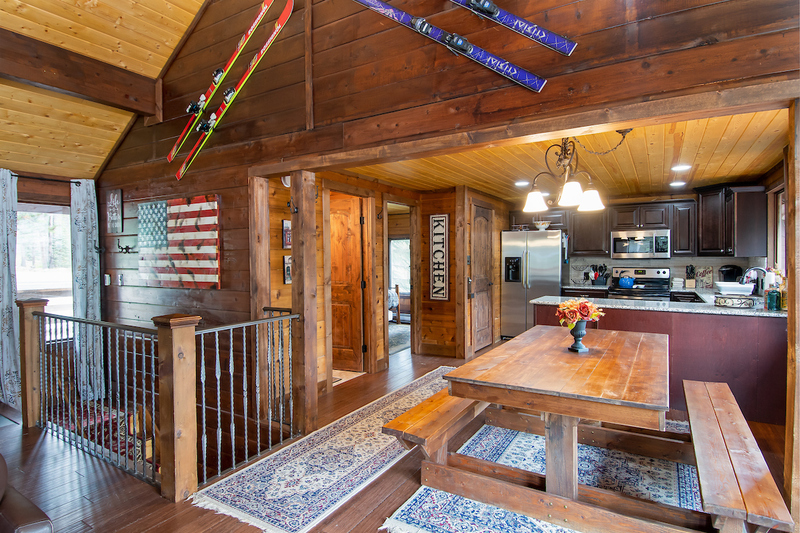 Looking forward to coming back in ski season as it will have more than enough room for both the family and friends. Thanks! Absolutely loved our time at the cabin - it had everything we needed to just get away from it all for awhile. 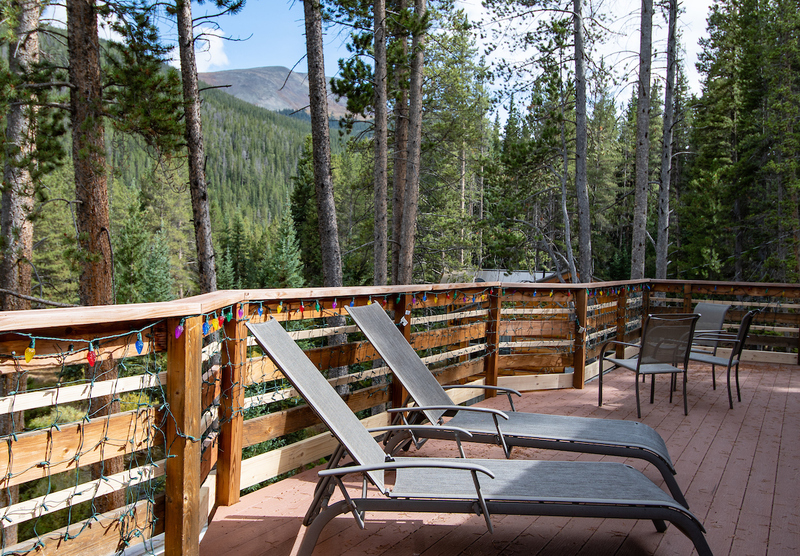 The deck has amazing views of the mountains and there was nothing better than spending some time in the (enclosed!) hot tub after a day exploring Breckinridge! Will be perfect for our next skilling adventure. We can't say enough about this house. 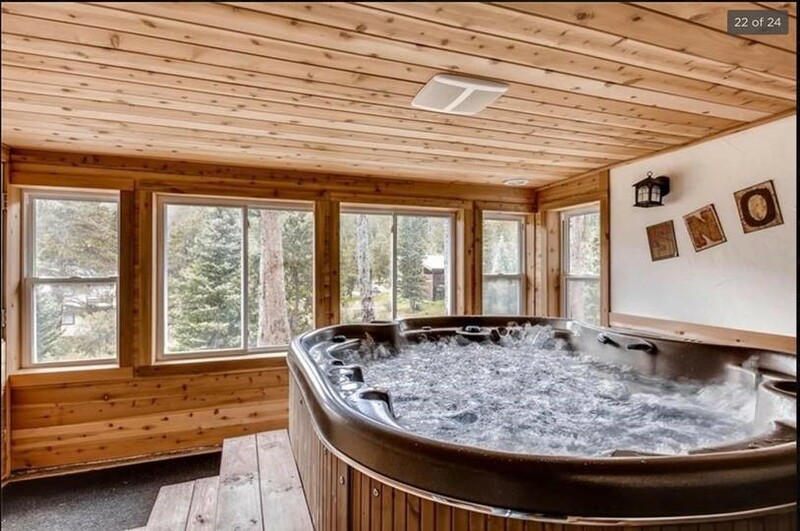 It met all our needs from the number of bedrooms to the hot tub to the views. It had everything we needed. Just perfect. And it's amazingly close to town. We will definitely be back.